The Colorado Farm Show puts a spark in Greeley, Colo.'s economy during wintry months, and local businesses this year aren't expecting anything different. 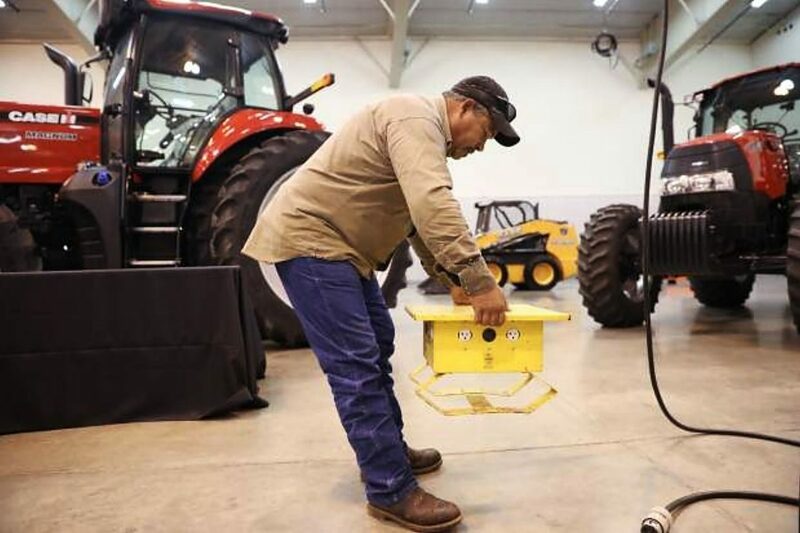 "We always follow in the shadows of the National Western Stock Show, so we bring the spotlight of agriculture, Western heritage and Colorado nostalgia to Greeley," Farm Show spokesman Erich Ehrlich said. Ehrlich said planners expect a regional pull of more than 40,000 attendees during the three days — about a 15 percent increase from previous years. That's because coordinators have added more programming to their Thursday seminars. Either way, Visit Greeley Director Amy Dugan said there's merit in those 40,000 visitors who will make their way to the city. 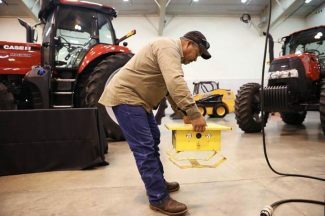 Visitors have added about $750,000 to Greeley's local economy in the past over the Farm Show's three days, so a larger crowd this year will hopefully add even more, Dugan said. She said city officials are excited about that. "When folks are up here, they stay in our hotels and go to our restaurants," she said. "Greeley has a cool, small town feel with big city amenities … and it's not only the effect we have on (visitors) in January when they're here for the show. They recognize Greeley is a great place when they're here, and it has a lasting memory on them. So they come back." 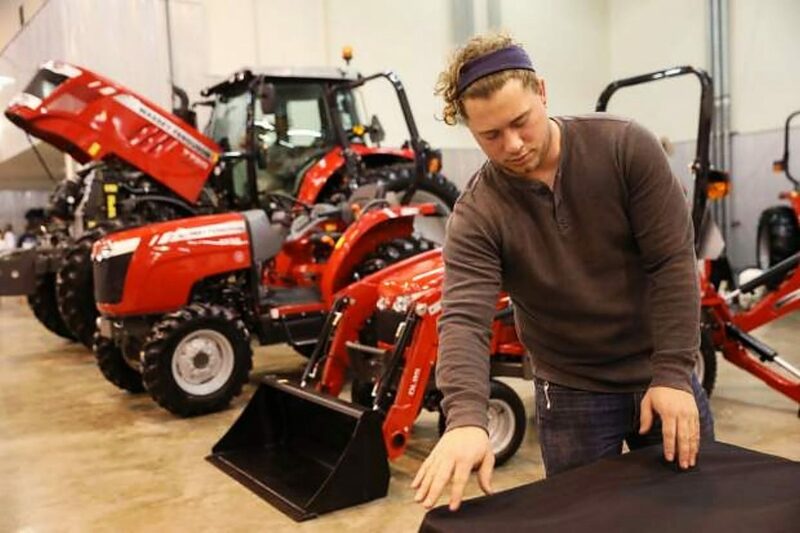 Dugan noted more than just restaurants and hotels thrive during the Farm Show. Greeley's small businesses, retail shops, gas stations and grocery stores usually also feel the love. "When you bring in that many people for three days, it just boosts the economy across the board," she said. "It's a good boost at the end of the month," he said. "It's going to sell us out on Monday, Tuesday and Wednesday. It affects Thursday a little bit, but not as much. But it's definitely a regional event that brings in people that are not usually accustomed to coming here." Matt Larson, managing partner for Kenny's Steak House, 3502 10th St., also said his restaurant beefs up for Colorado Farm Show attendees, preparing for the influx in customers by "staffing up." He said the restaurant has an advantage because it's a caterer at the event and runs its concessions, but an upsurge in customers is definitely seen at the restaurant as well. "We definitely see more people coming in for their nice steak and potatoes dinner," Larson said. Kenny's typically sees a 15 percent increase in business during the show's three days, he said, which dies down a bit after Thursday. He's sure if his restaurant is feeling the impact the show brings, surrounding businesses are probably feeling it, too. It's a trickle down effect, he said. "If my servers are making more money (during this time), that means other industries are also making more money, and that helps the local economy in Greeley and Weld County even more," Larson said. "Of course, economically, it's a big deal for us," she said. "But it's more than that. It's a tradition, and the city embraces it."